Our fourth game, “Simply Chess” is now available on Steam! It’s just what it sounds like: Chess! We wanted to stick to the basics, but to provide a ton of play modes: local multiplayer, pass-n-play, 100 Levels of AI powered by the Stockfish engine, online play, and async play (correspondence chess) w/Steam Notifications. 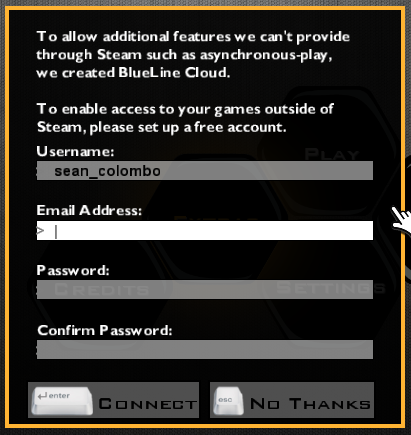 We are also striving to make it widely accessible, so we’ve released on Windows, Mac, and Linux simultaneously and we support keyboard/mouse/gamepad interchangeably at any time. We launched it just less than a week ago and were immediately surprised by the amount of traffic it got. 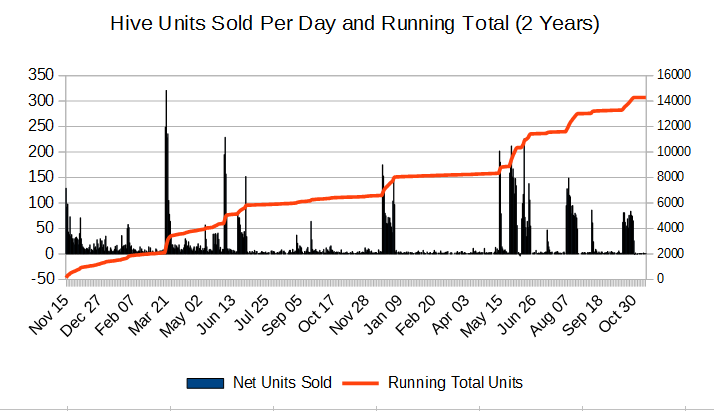 In one day, it had doubled the number of downloads that our previous best-selling game has gotten in 1.5 years! With this army of 10’s of thousands of testers, the community was able to find a ton of bugs and feature-improvements so we’ve been pushing a bunch of updates nonstop! Steam handles the upgrade-process so new versions only require downloading about as many bytes as you download when you hit a website… so we’re releasing quite often. The way this game works: all features are totally free! After you’ve played a couple of games, you’ll get a 7 second cross-promotion before each new match. The cross-promotions are just ads for one of the other three digital tabletop games that BlueLine has released on Steam. If you’d rather not see the cross-promotions or want to send us a couple of bucks as a thank-you for the game: you can upgrade to Premium for $4.99 and you won’t see the cross promotion again. Also, as a special thanks to our loyal fans… if you own all three of our other games, we will be updating the game so that you don’t see ads (basically: you get Premium for free). We just want to say thank you to everyone who’s been playing & who has given us feedback on the game! It’s been a wild week and we’re expecting to cross the 100,000 downloads mark today! About a month and a half ago, we released Khet 2.0 on Steam. After a few updates (fixes & new features) then last weeks release of the ‘Eye of Horus’ Beam Splitter expansion… we’re spending part of our time on our next game: Reversi! It will be on Steam and we plan to support PC, Mac, and Linux at launch & we currently have no plans for any DLC. 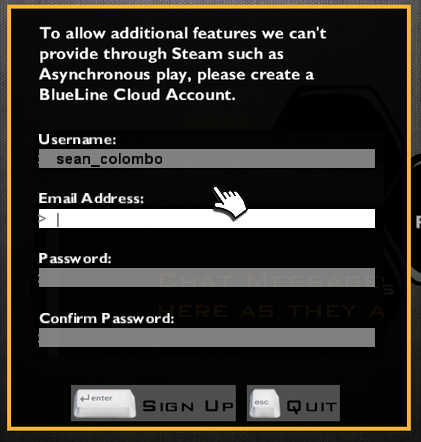 If you’ve been following along on our @BlueLineGames twitter account, this might not be a huge surprise to you. We were tweeting a picture of our passing unit-tests in mid-summer. 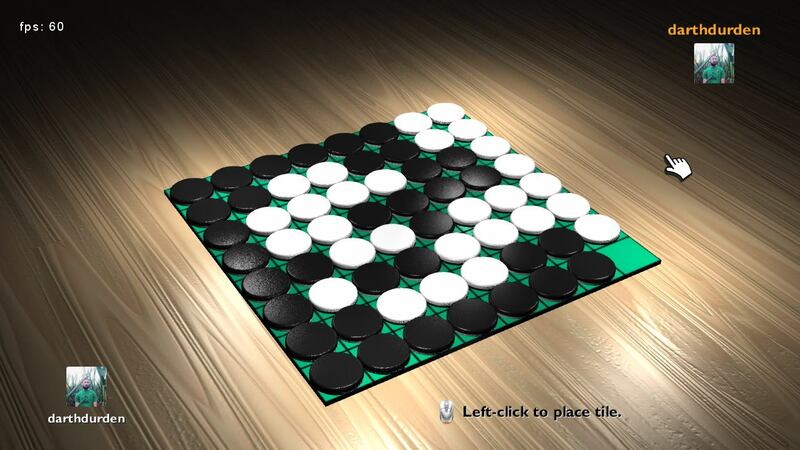 Yup, while we were ironing out the details of the licensing on Khet, we did about a month of work on Reversi! So we’re off to a great head-start. As an indie-dev, releasing a game in the middle of the holiday season seems a bit quixotic, so we’re not going to rush it. In parallel, we’ll be doing upgrades to add new features to our engine – which will benefit Reversi as well as our already-released games Hive and Khet 2.0. 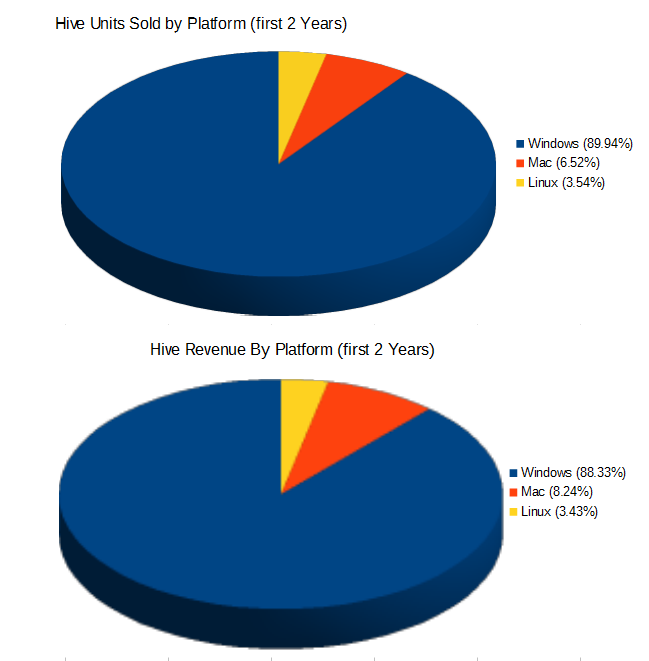 Move Over Piracy… Theft Comes to Indies! Yesterday we launched our second game: Khet 2.0 on Steam. As is usual with a Steam launch, we get a ton of requests (a couple dozen a day, probably) emailed to us for free “Review” copies for press. I often had a sense that some of these people were maybe not legit, but life is busy so who has the time to really look into it? Well, my curiosity finally got the better of me. When a handful of requests in a row all seemed suspicious, I decided to compare the “from” email address to what was on YouTube and I sent a response to the real youtuber’s address. He confirmed that he was being impersonated. Part of why I didn’t look into this before is that I figured the worst that could happen is some pirate (who probably wasn’t going to buy my game) would get my game for free. Turns out though, it’s a little more nefarious. Other devs have tracked these keys down to G2A* which is basically a market for illegally reselling keys**. So now people are taking keys for free and selling them to real gamers who are willing to pay money for your game. Developer makes a game… gamer pays for game… thief gets the money (and G2A gets a cut). Therefore, if you don’t check into people at all before sending keys you’ll probably lose a few sales (not a huge deal) but you’ll be giving money to both the sketchy G2A as well as encouraging the theft to go on which takes money from away from other devs (and many of those devs can’t afford to lose a few sales). Developer makes a game… gamer pays for game… thief gets the money (and G2A gets a cut). Fortunately, once aware of the scam, this is super-easy to fix. Are you a gamer? Don’t buy from G2A. Are you a dev? Don’t “reply” to send the keys via email… instead go to the youtube page of the person and send it in a YouTube message (or to their listed email address). Are you a YouTuber? Add you email address to your about page (youtube protects it from spambots) and be prepared to get some keys in your YouTube messages instead of email sometimes. Sorry for any inconvenience (I know inboxes can be a mess)! Do you care? Spread the word. If gamers stop accidentally buying stolen keys & devs mainly send the keys out via YouTube, the thieves will move on to easier targets than indie games. Boom, solved. It just takes a small process fix to avoid the issue entirely. Gamers are not your enemies. YouTubers are not your enemies. You don’t have to start being tightfisted with keys or anything like that. We just gave away over 100 games via @IndieGamerChick about a week ago for #GamesMatter and that went great! Anywho… sorry for the slightly negative post. We love gamers! We love game devs! 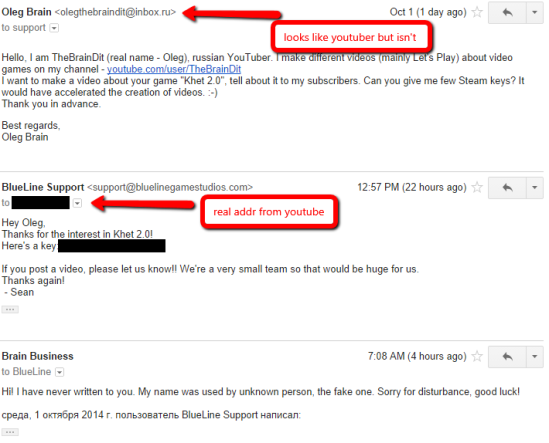 We love YouTubers & Let’s Players (and give them full permission to monetize videos about our games)! *: Disclosure: I know the author of the Polygon post in real life. **: This statement has not been evaluated by the FDA. G2A claims it is legitimate because you could have an unredeemed Steam key for some legit reason (maybe if it was a gift?) but it is a widely held belief that most keys on there are either taken from bundles (which is against the terms of service of most bundles & of Steam), soaked up from contests, or stolen in the fashion described in this article. While creating the Steam version of the popular board game Hive, it became clear that normal methods of on-screen debugging weren’t going to be in-depth enough. If you know a lot about board game AI, you can safely skip to the “Our Solution” section. Otherwise, we’ll cover some basic AI stuff so you know why this tool is needed & what it helps us do. 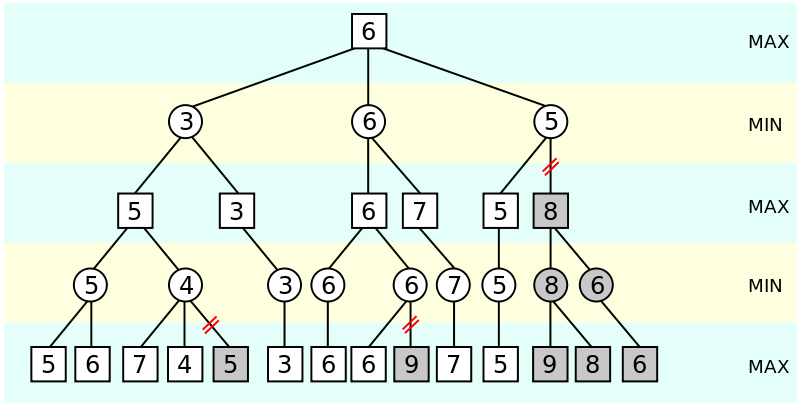 Alpha-beta pruning of a small Minimax game tree. Most AI for 2-player abstract-strategy games probably uses the tried-and-true Minimax algorithm. It works just how you’d think AI would work: you look at a tree of all of the possible board positions that you could get to (and all positions you get to from there, etc.) and score them. It can get a little more complex on top of that, but the basics are really straightforward. While the Minimax algorithm is very general-purpose, the scoring function that you use to evaluate each position is game-specific. Debugging that scoring function (called a “heuristic evaluation function” in technical lingo) can be tricky, especially since it is very hard to see an entire game-tree at once. The small tree in the first picture above is used for teaching minimax, but is unrealistically small for real games. As an example, even a very simple game like Tic-Tac-Toe would have 3 possible moves right away (it would be 9 moves, but the board is symmetrical, so there are only 3 actual different moves). Looking at this tic-tac-toe tree, you can see that even this extremely-simple game’s tree grows quite large by the third layer. Let’s put that in perspective compared to other games: The number of moves that can be done per level is called a “branching factor“. In the tic-tac-toe example, the branching factor at the start of the game is 3. After moving, the branching factor is 2, 5, or 5, depending on which move is made. In chess, your first move can be one of 20 possibilities: 8 pawns (each with 2 different moves) and 2 knights which have 2 possible moves each. From there, the possibilities change very quickly. 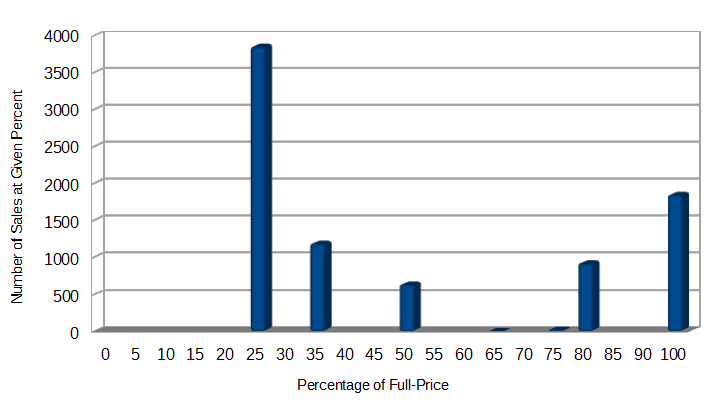 Due to this variability, when discussing games we tend to focus mainly on the average branching factor. The average branching factor of tic-tac-toe is 4, for chess it’s 35, the value for Hive is currently unknown but I’d estimate it between 40 and 50. 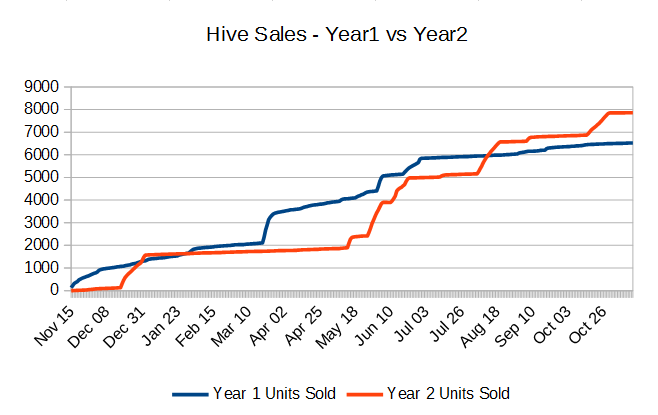 For a game such as Hive, to have the AI look 3 levels deep, you’d have (50^3) = 125,000 nodes on the third level of the tree. Even if we limit the branching factor (which we do in our AI) the number of nodes is quite large. At the time of this writing one of our AI levels limits to a branching factor of 30. So (30^3) = 27,000 nodes. Needless to say, that tree won’t fit on most computer screens, so it would be hard to debug it all at once. Therefore, we need a different way to visualize what’s going on. When debugging a heuristic evaluation function, it’s important to know the score throughout the tree, how the score worked its way up each level, and it also helps to be able to see a detailed view of how the AI scored the nodes. 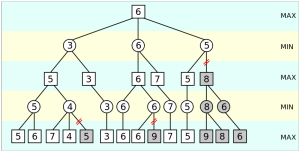 Keep in mind that only the scores on the bottom level of the tree are actually used to be the final scores of the path to that node. However, when we limit the branching-factor, that involves giving a preliminary score to each node and sorting all of the sibling nodes in any given level of the tree, before traversing to their children. This way, even though many moves may be skipped in a given level of the tree, the odds are high that the most important moves are being evaluated. 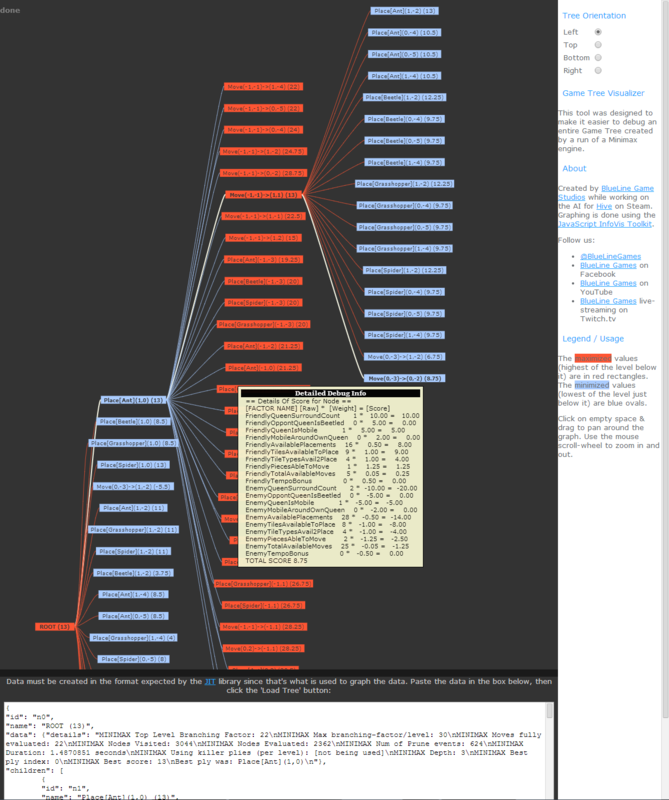 Due to this pre-scoring, it is helpful to have detailed scoring information on every node in the tree. In addition to seeing the nodes in a current level, it would be helpful to have pointers to which layers of the tree are maximization or minimization steps so that you don’t have to keep as much information in your head. This way, you can examine any node in the tree and tell where it got its score from (eg: it’s children) and how its score is being used by its parent-node if it has one. Loads data from a JSON file by default, but you can paste new JSON into a text-box to create a new tree (or use the text-box modify the existing tree). Each node says what ply it represents to get to that node, and the final score that node ended up with. Hovering over a node brings up a detailed tool-tip bubble with the breakdown of each of the scoring-factors that were used to come up with the pre-scoring for a node – or the actual scoring, in the event that it’s a leaf-node. 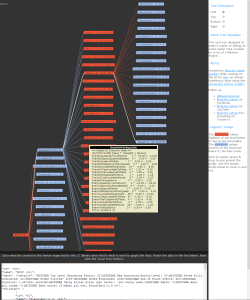 Hovering over the Root Node brings up a tool-tip bubble with detailed info on the entire run of the AI: how many nodes were evaluated, how long the AI ran, how many total prune events there were, etc..
Each time there is a prune event (from the alpha-beta pruning), there will be one node which indicates the entire number of sibling nodes that were pruned at once. If you want to use the same tool to visualize the progress of your own AI, all you need to do is have your code output JSON in the same format that’s used in the textarea below the graph, then paste it into that textarea and hit the “Load Tree” button. Being able to more quickly track-down some of the weird decisions that the AI was making, let us drastically improve the AI in only a few days of work. The example that’s embedded in the Visualizer is from before most of the changes, but that shouldn’t matter since it’s just showing how it works. We’ve had some very good players helping us debug it, and one of the recent World Champions said that the top level of AI made him force a draw. We’re getting there! If you want to see the AI in action, check out Hive on Steam. If you have any questions about the Visualizer or about our AI, let me know in the comments!